NSU students volunteer their time to remember those lost and injured during terrorist attacks on 9/11/01. 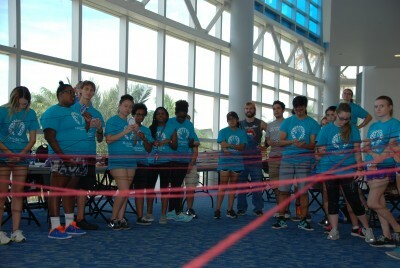 To commemorate the 15th anniversary of 9/11, approximately 50 NSU students partnered with HandsOn Broward through the Office of Student Leadership and Civic Engagement. The students spent the day volunteering at Keystone Halls, a transitional housing center for veterans dealing with substance abuse after serving in the military. 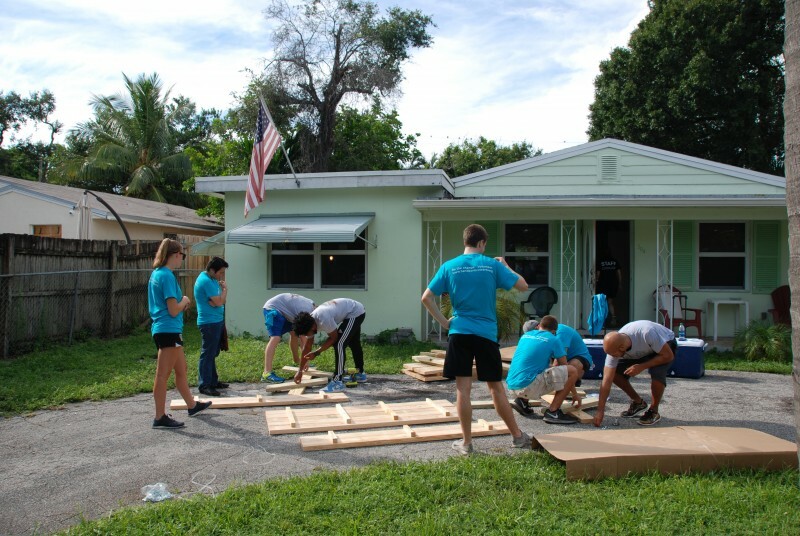 The students helped paint and refurbish three houses, along with building wood benches for the vets to enjoy. The students had the opportunity to learn more about HandsOn Broward and other ways the organization helps Keystone Halls.